Sargodha Cadet College Admission Open 2015 6th 7th Class. Cadet College Sargodha has announced the date of admission 2015 in 6th and 7th class. The application can be collect 1st November 2014 to 25th December 2014. 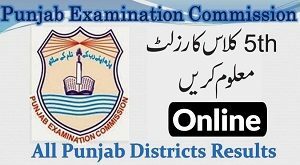 Entry test date is 28th December 2014. 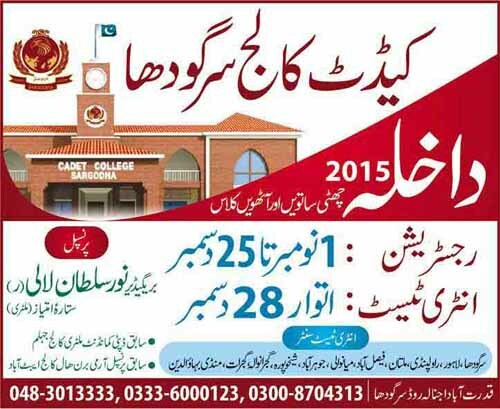 Pakistan cadet college admission. online admission college. paf college sargodha admission. Pakistan air force registration. date of entry test 2014.